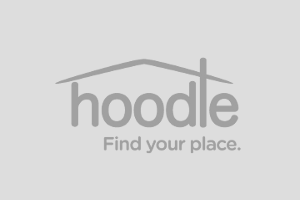 You won't believe a peaceful place like this is located only 5 miles from the Carle and Presence Hospital Complexes, the University of Illinois' Beckman Institute, and is even near a CUMTD bus route. You don't have to give up the conveniences of the city to live here...Brickhouses Road is a paved street with curbs, municipal water, natural gas and cable, and low county taxes; featuring 1 acre lots with mature trees, expansive views of rolling terrain, water and wildlife. Green building practices are encouraged, energy saving features rewarded. Home plan design assistance available free of charge. The western half of the subdivision is privately owned and is undergoing development of a prairie/savanna/woodlands wildlife habitat. Natural landscapes are encouraged. The large lots are ideal for avid gardeners; outbuildings such as workshops, studios, detached garages are permitted. All buildings must have full brick exteriors. 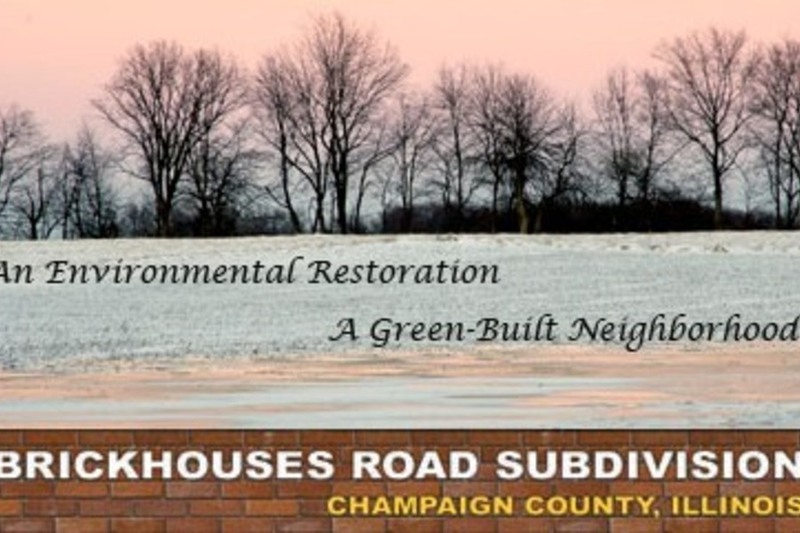 As Brickhouses Road is a very small subdivision, there is not yet a homeowners association, but a provision has been made in the legal documents for the future formation of one, to be formed by the future residents.